Comparing Real Estate Agents in Knoxville? Buying or selling a property in Knoxville? Excellent! 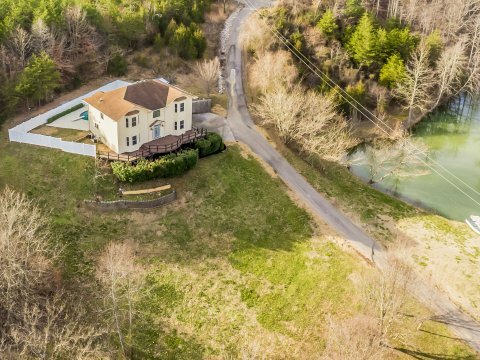 As you know there are lots of options when it comes to real estate agents in Knoxville, TN and you’ve got a decision to make. 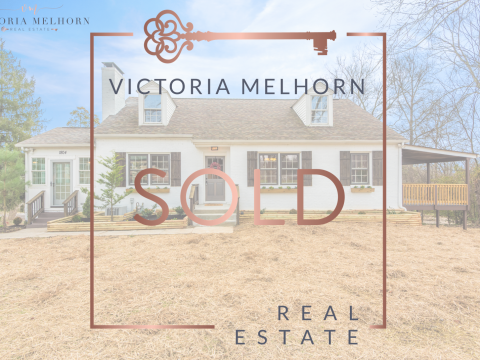 If you’re looking to sell your Knoxville house I can help you sell your house for the highest price, making it effortless for you on your terms. 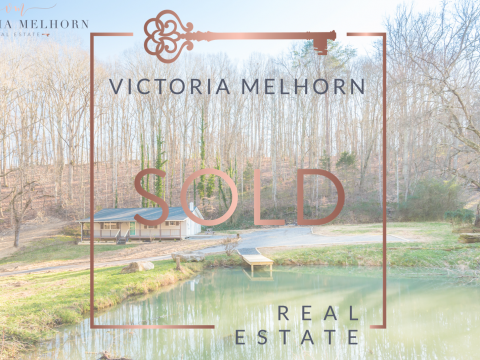 If you’re buying a home or Knoxville area property I have the experience you need to help make the buying process easier, less time consuming, and I am on your side to help make sure you get the best deal while I worry about all of the details. Give me a call at 865-617-5363 or dive into the resources we have on this site. 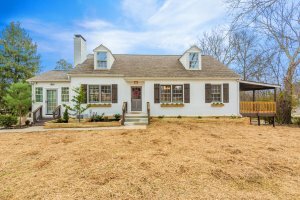 Looking for a home in Knoxville? Search available listings and experience buying a home with me.